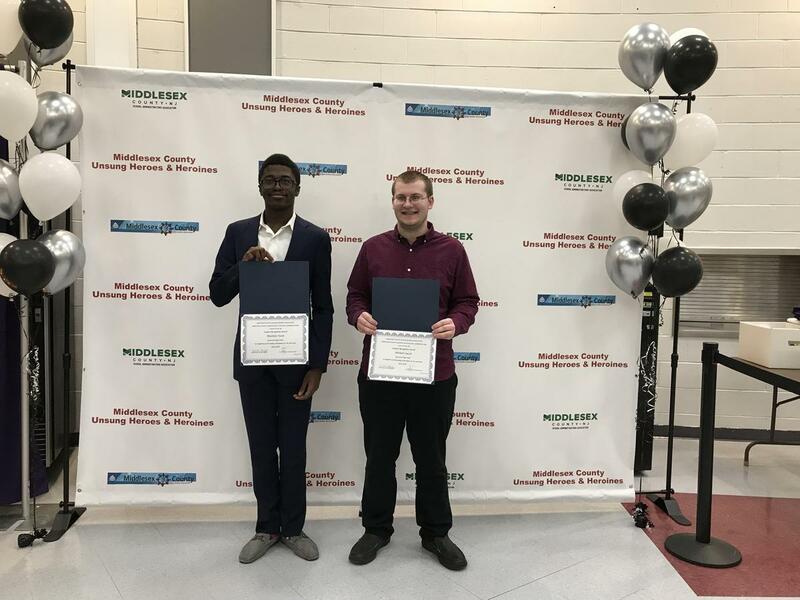 Congratulations to our 2019 Middlesex Unsung Heroes recipients Michael Ciaccio and Matthew Tyson! Each year, Middlesex County School Boards Association and Middlesex County Association of School Administrators recognize a junior and senior from each high school in Middlesex County. The honorees are our schools' "unsung heroes/heroines."